When you hear luxury home, what exactly comes in your mind? Swimming pool, club, gym, sports area? Think beyond. Over the past five years, the boundaries of luxury homes have exploded like never before in India. Amenities like swimming pool, club or a gym is not considered luxurious anymore but come under basic facilities. Basic is the new affordable. Luxury is the new basic. And builders are now elbowing each other to mark niche USPs to claim their product as the luxury homes. Buyers too today expect not just branding and exclusivity, but the luxe experience when they go for a luxury home. While others are talking about green jogging tracks and a mini-golf course, Gurgaon’s Windchants by Experion, meanwhile, is offering a 1.4-km-long skywalk on the seventh-floor level that offers panoramic views of the city. 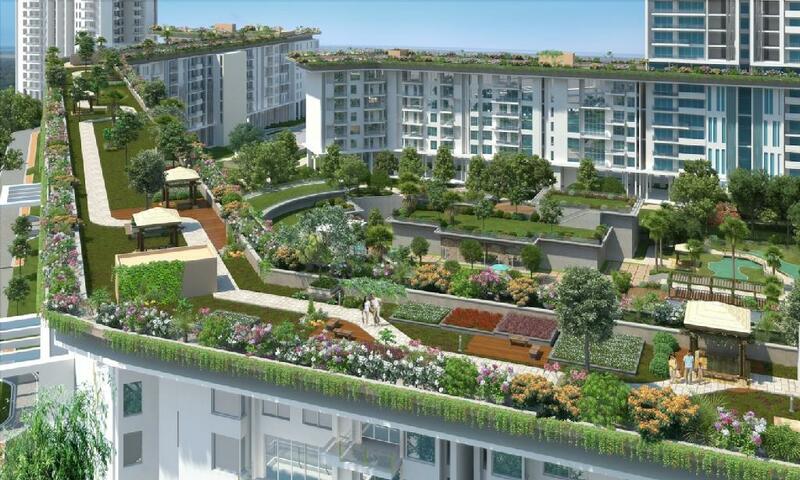 Spread across sky villas, penthouses and flats, the skywalk features green spaces, ‘relaxation corners’ and a jogging track. Forget clubs, developers are now creating mini theatres, library, tea room and lounges for maximum experience. 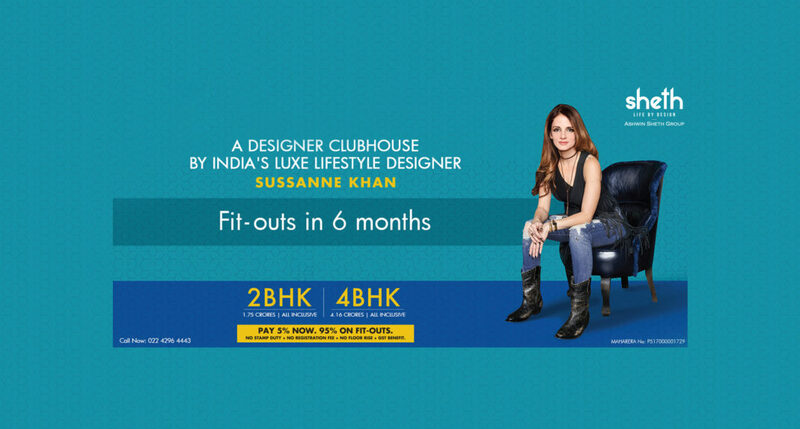 For example, the upcoming Sheth Avalon Phase 2 in Thane has roped in celeb lifestyle designer Sussanne Khan to design lobby areas and luxury amenities like a mini theatre, a library, and a lounge. 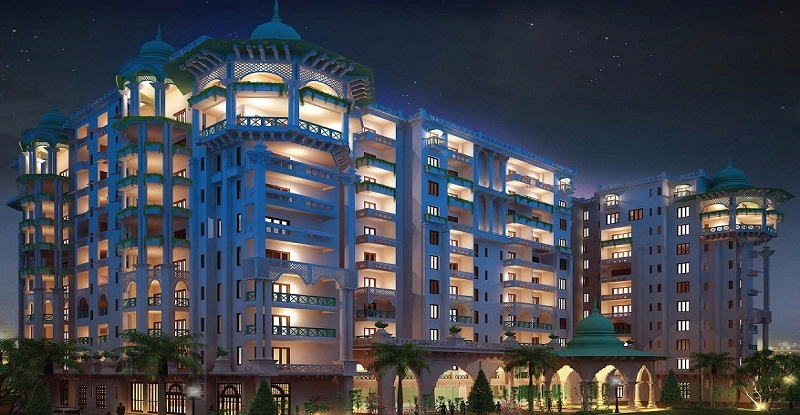 The project will feature 3, 4 and 5 BHK flats with prices starting at Rs 3 crore. Apart from the common one, multi-million dollar homes also have a home movie theatre, game room, indoor pools and lavish sports bar. Indoor-outdoor living starts with floor to ceiling doors that slide seamlessly into the wall and open into the lush green backyard. Outdoor features include an outdoor kitchen with outdoor seating, a fire pit and water elements such as an infinity pool or koi pond. 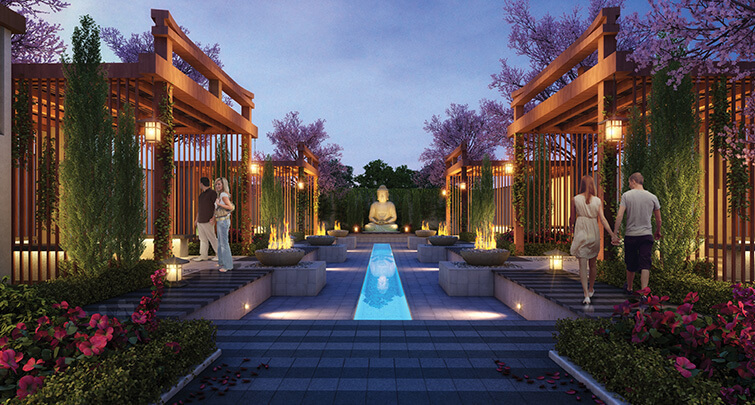 Puranik Builders’ under-construction projects Tokyo Bay on Ghodbunder Road in Thane is planned to have traditional Japanese Torii gates and a Zen garden. Many developers are using art to attract the niche segment. Lodha Altamount, Mumbai, is currently at the top of this game, having installed the 1937 Picasso, La Plage, Juan-les-Pins (The Beach at Juan-les-Pins) in the elegant tea room where residents can catch up, read or meet friends. The one-of-its-kind piece was purchased in September through British auction house Christie’s, for an undisclosed sum, and took 18 months to make its way to India. More is better. The upcoming Prestige Leela Residences at Indiranagar, Bengaluru, will mirror the architecture of the adjacent five-star Hotel Leela Palace, which was in turn inspired by the Mysore Palace. The residential project will boast of elaborate cornices, pastel marble floors, floral inlays, vaulted roofs and imposing domes.